Next time you're in Mauritius, go with NÜ Car Rentals. Car rental in Mauritius is easy, cheap, and hassle free with NÜ Car Rentals. 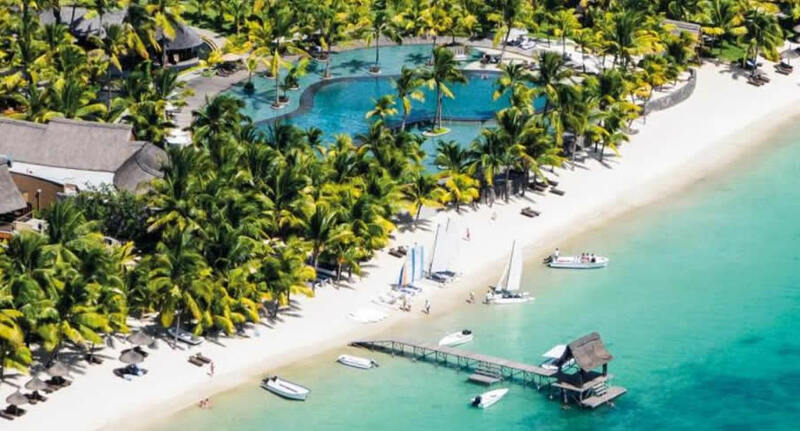 Our Trou Aux Biches Beachcomber Resort rental car will get you to the many beaches, restaurants, bars, and cultural attractions that Mauritius has to offer. Looking for a car rental in Mauritius? NÜ Car Rentals has it. Mauritius is about 65 km long and 45 km wide, so its most distant points are only a short drive apart. Get a Trou Aux Biches Beachcomber Resort Mauritius car rental and see all the sites, from beautiful beaches to rugged mountain ranges. Make your dream vacation complete today with a Mauritius car rental from NÜ Car Rentals, and hit the road!